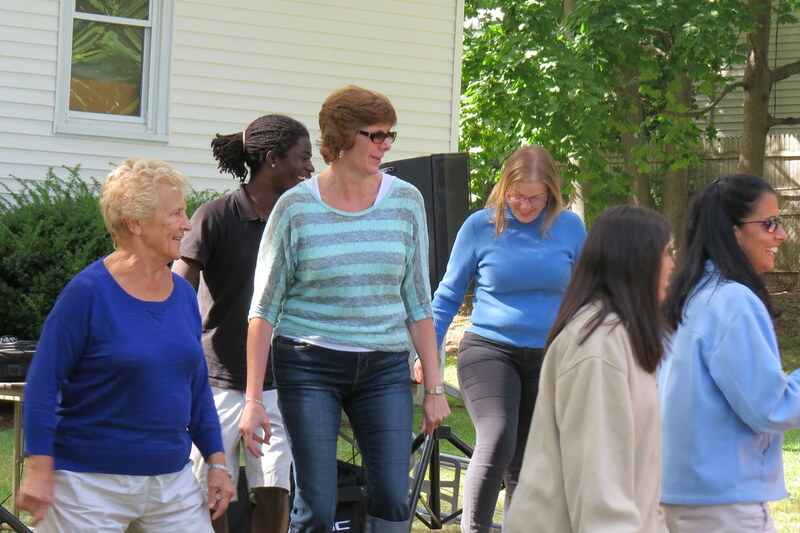 On Sunday September 15, 2013, St. John's Annual Church Picnic took place on the Church grounds. A large crowd of nearly 110 parishioners and friends were in attendance. In addition to the ever-popular Moon Bounce, this year a DJ provided musical entertainment and country line dancing instructions. Posted photos show scenes from the Picnic.